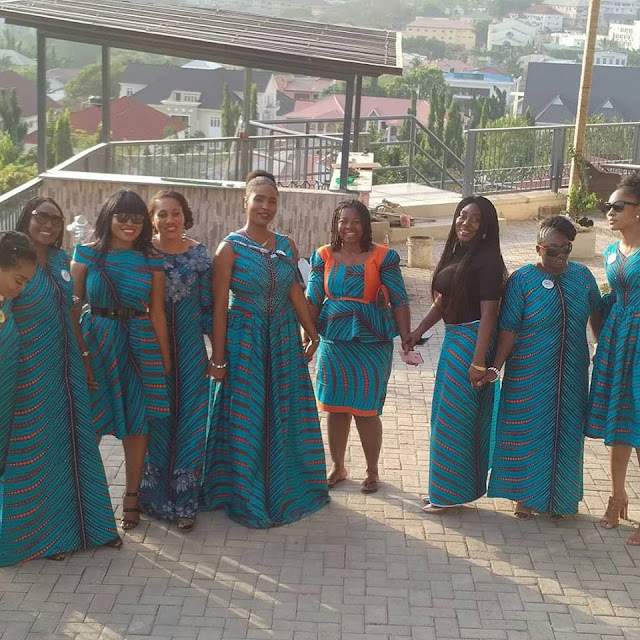 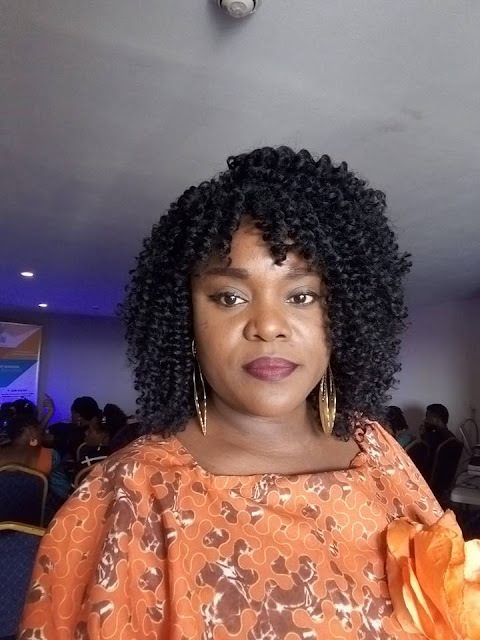 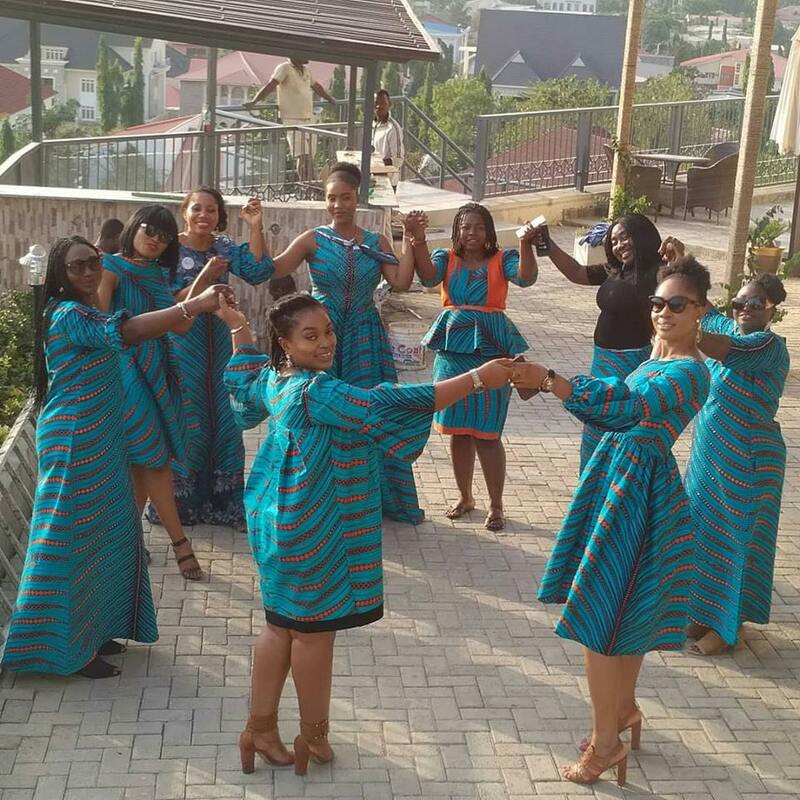 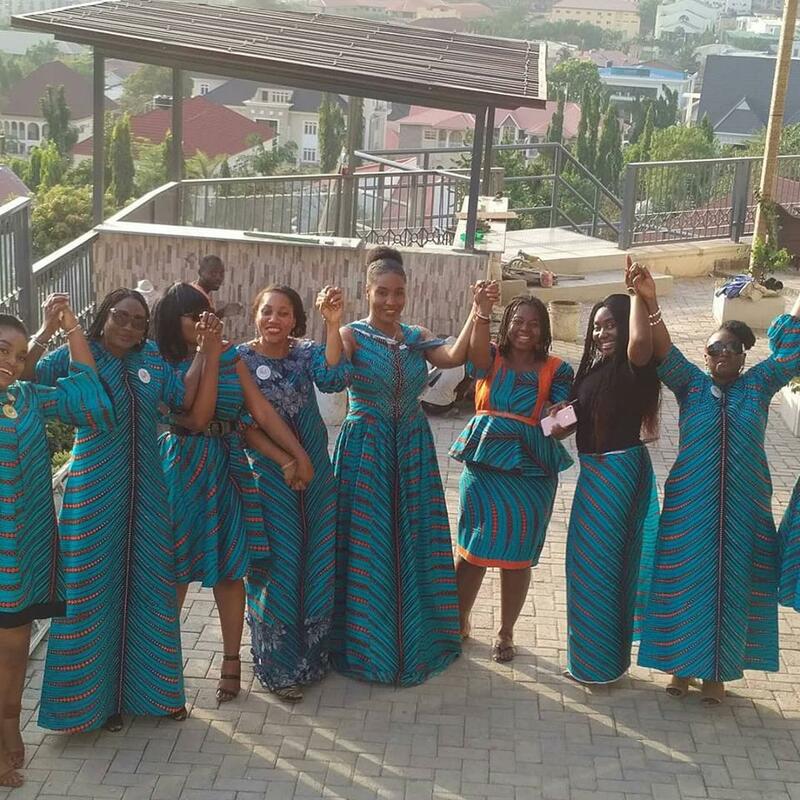 A business and mentorship focused women driven organisation African Women Inspire Network (AWIN) has launched Operations in Africa with Nigeria as the headquarters. 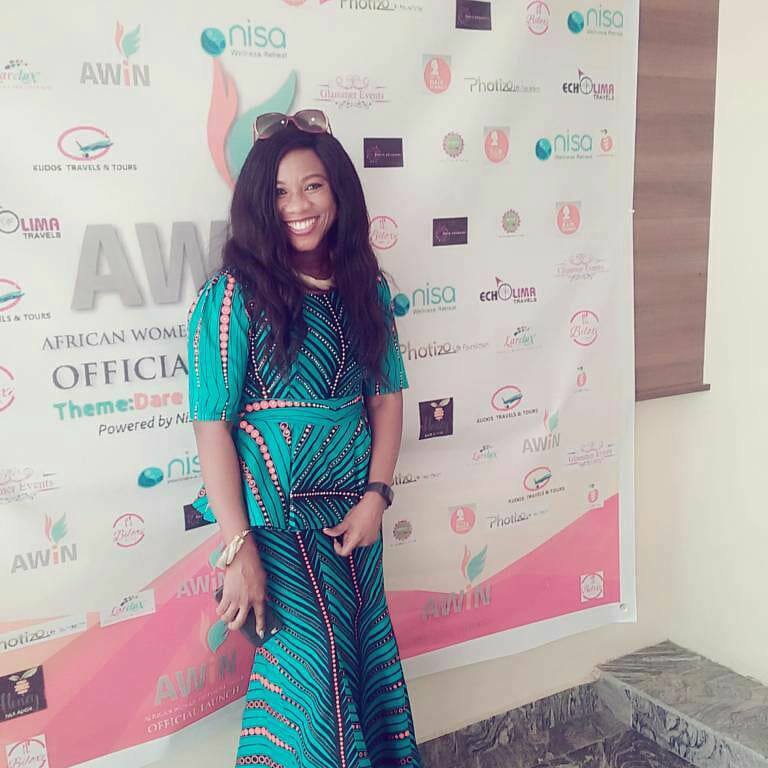 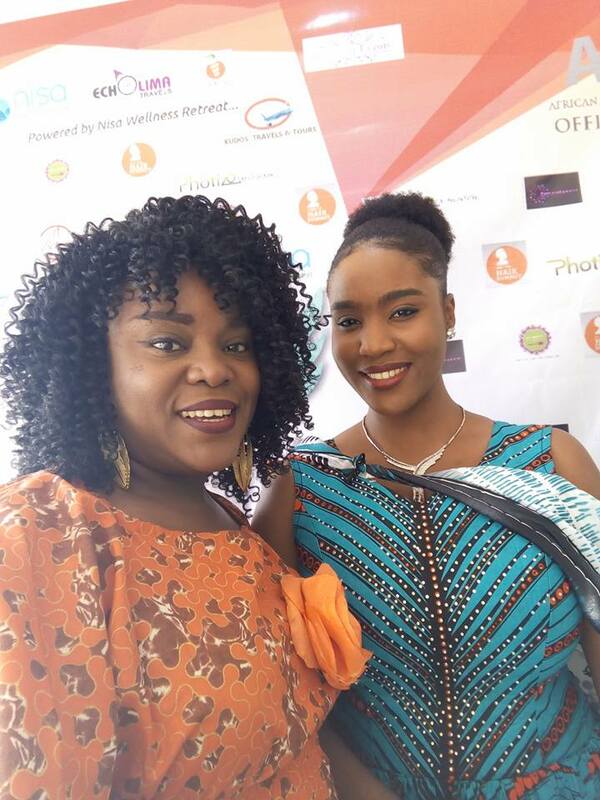 This organisation was founded by a Nigerian woman, and the convener of African Hair Summit, Mrs. Adanna Enwezor in Nigeria's capital city Abuja. 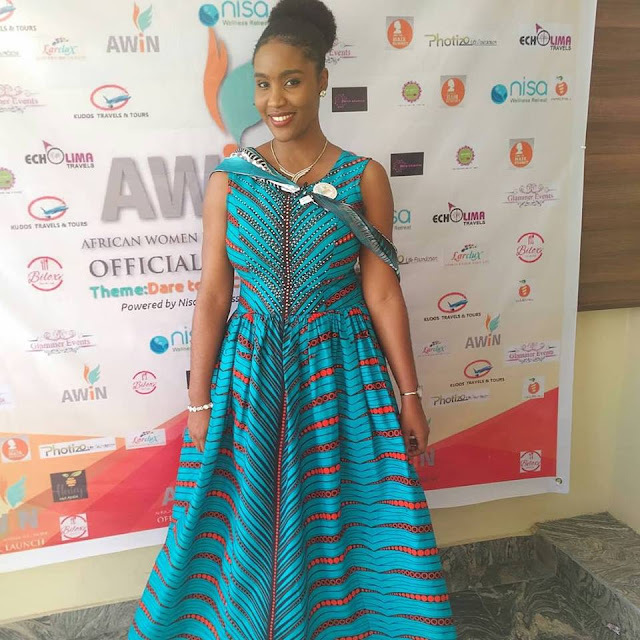 Focused on women supporting women and reaching all classes of women, AWIN promises to change the narrative of women not supporting each other and revolutionise what women in concert can achieve in contribution of a better Africa. The event which held on Saturday, March 3, 218 at Nisa Wellness Retreat owned by Mrs. Rabi Wada kicks off the operation of the organisation and will also be planted in all African countries in the coming years. 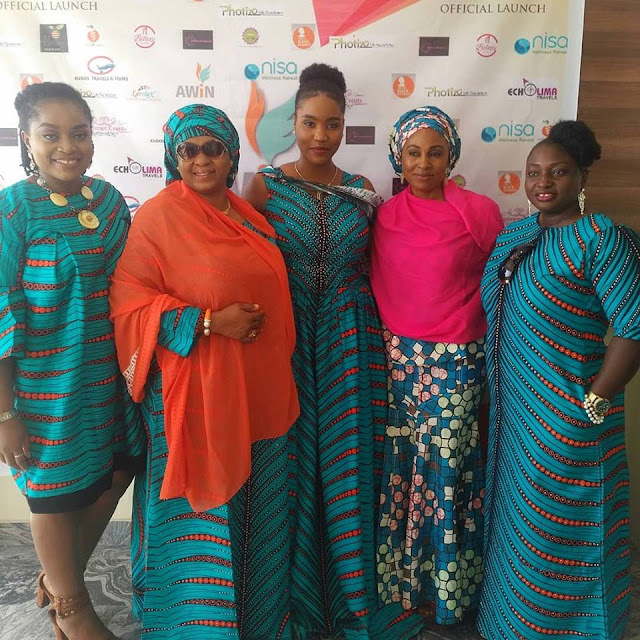 The Nigerian executives were also inducted at the ceremony and the vision, mission and chant for the organised were unveiled.